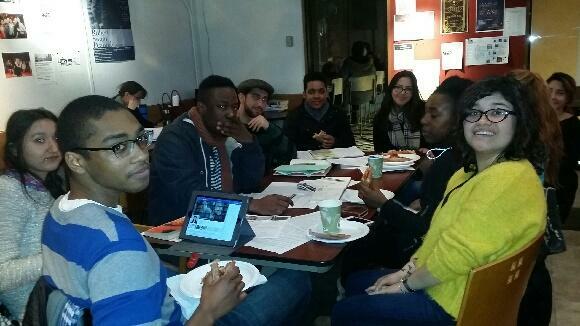 NOMAS held their spring semester Kick-Off meeting last Friday in the Loft. With a great turnout, the organization was able to discuss a few pertinent topics. From a discussion surrounding how NOMAS can showcase diversity at the BAC, to details surrounding the NOMAS New Orleans Competition, some amazing things are planned for the next couple of months here at the BAC. If you would like to become involved with NOMAS, email nomas@the-bac.edu for more information.